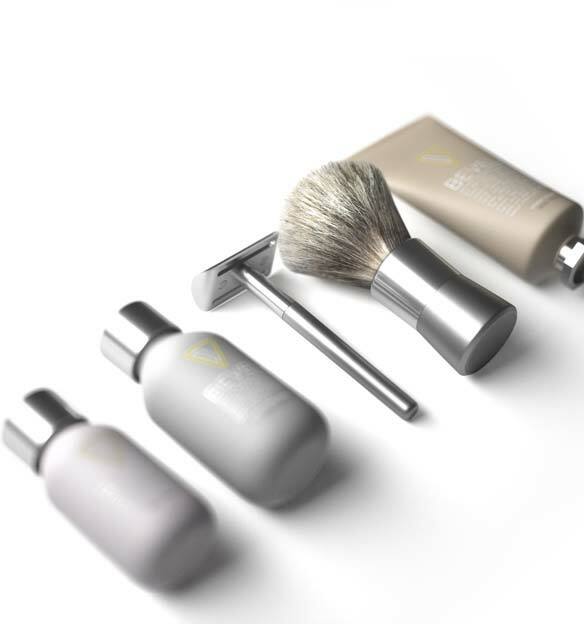 The complete experience. 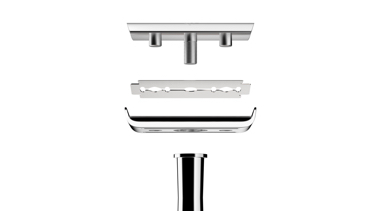 Includes a safety razor, brush, 20 blades, 1 oz priming oil, 2 oz shaving cream and 2 oz restoring balm. 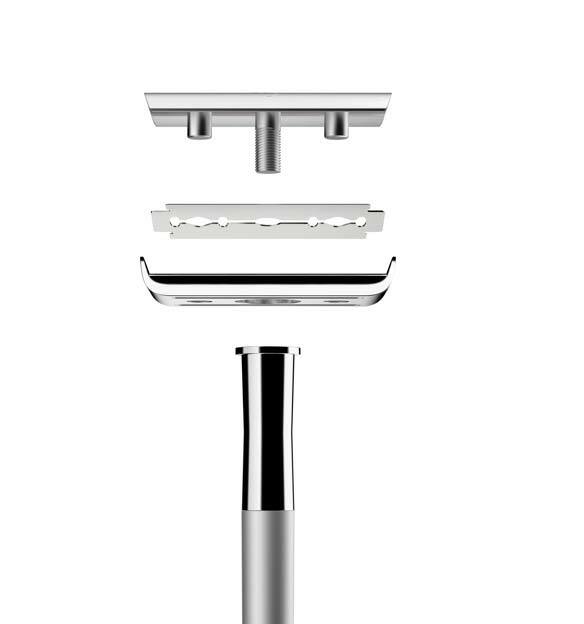 This is the first razor I have been able to use and I don't breakout and look like nestle crunch around my neck. 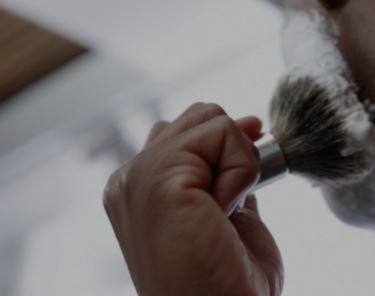 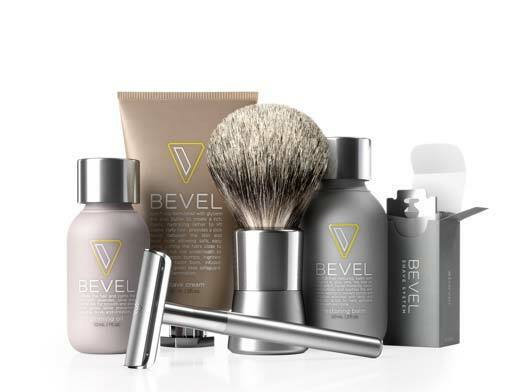 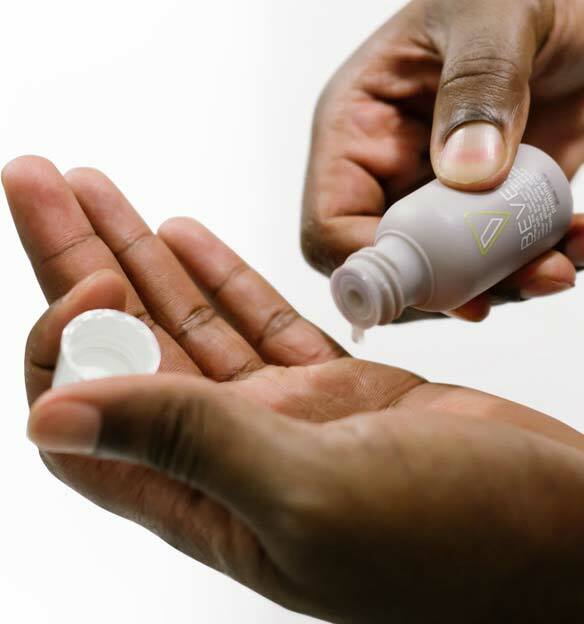 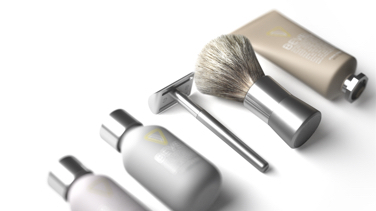 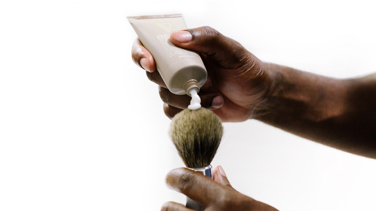 We designed the Bevel Shave System from end-to-end to help protect, cleanse and nourish your skin every time you shave. 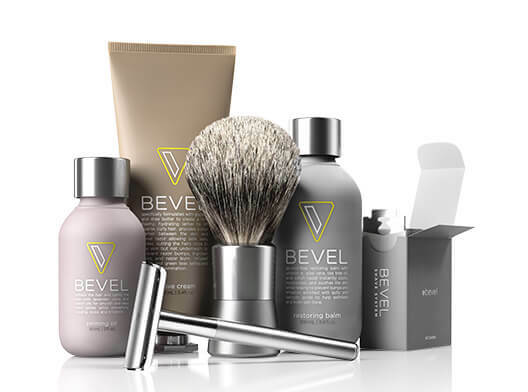 In this kit you’ll find everything you need to do just that, including the Bevel Safety Razor, Shave Brush, Priming Oil, Shave Cream, Restoring Balm and 20 Blades.